Today's Cattlemen are concerned with quality and cost of every cow they own. 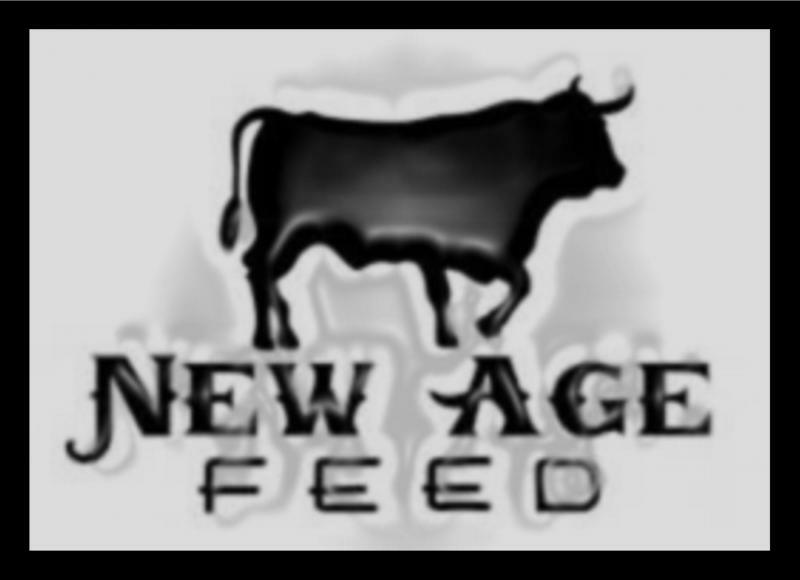 Feed and water are going to be the top concerns and with that will be the costs associated. While we don't provide the water we do however provide an economical and nutritional program to feed and maintain those cattle. We also offer a very competitive delivery service with over 30 years of feed experience to help answer any questions. Our staff are backed with vast resources and partnerships to over come any struggle on the farm. ﻿ARE YOU READY FOR CALVING? - Body Condition Score (BCS) of the cows. -Be aware of the BCS so that you can feed accordingly in order to get the best possible BCS by breeding time. -Are energy and protein supplied in the diet adequate for the stage of production the cow is in? Availa-4, will help to get more out of the feed the cows are eating, improving efficiency and cost. -Is mineral supplied adequate to support optimum health and immune function during the stressful calving time? MLS TUBS have high levels of vitamins and trace minerals that are more available to support the cow. 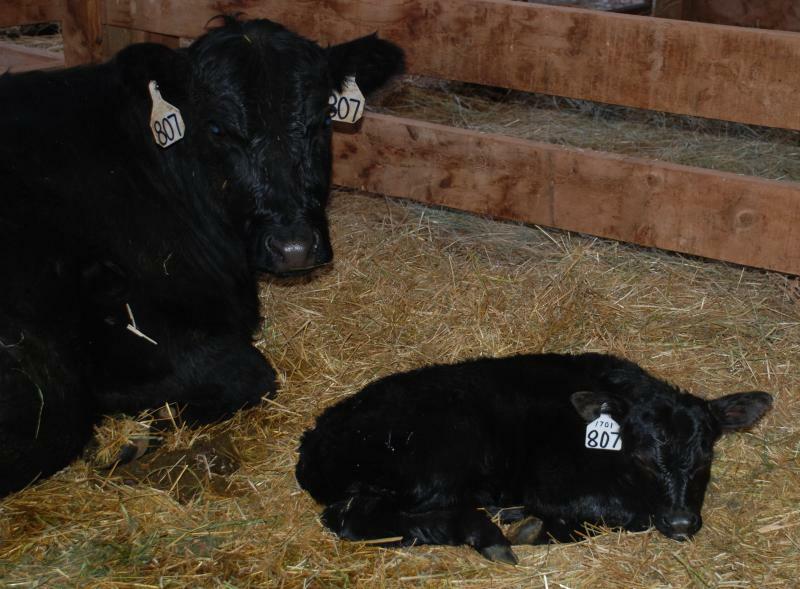 - Are calf scours an issue? -Adding IntegraMOS to the cow’s diet will help maintain optimal microbial balance. 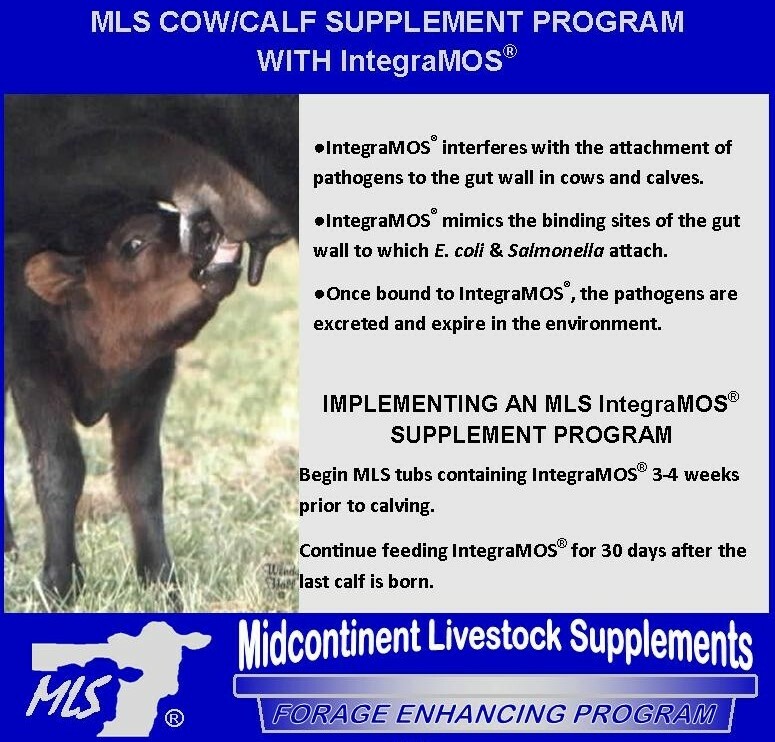 -IntegraMOS has been shown to improve colostrum quality and calf serum titers. This results in a healthier and stronger calf. - Calving supplies and facilities. -Do you have everything you need for calving ready and on hand? Are facilities clean and operational? -Do you have newborn calf supplies on hand? -Keep navel dip, ear tags, First Care and Revitalize Capsules in your calving kit. -At birth, 10 ml of First Care stimulates feeding behavior and the immune system. Two Revitalize Capsules will help maintain gut health and establish good bacteria population. Managing some of these small things can go a long way to improving conception rate, calf crop percentage, calf health and weaning weight. 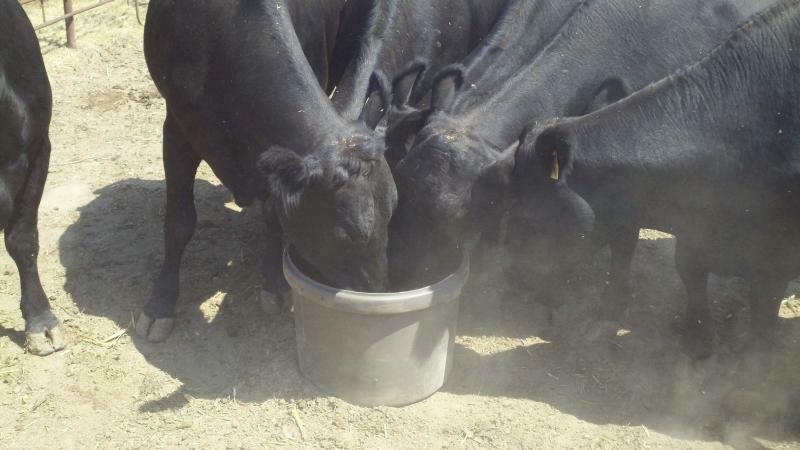 These factors all add up to greater profit for your beef cow operation. To learn more, contact your NEW AGE FEED representative or call 785-754-8500.